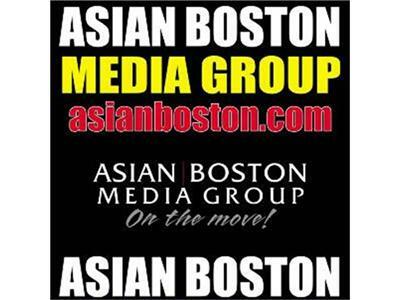 If you liked this show, you should follow AsianBoston On The Move. 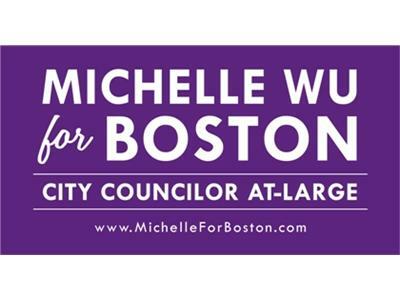 Please join our host, Maggie Li, for a discussion (in Mandarin) with Michelle Wu, candidate for Boston City Councilor At-Large. 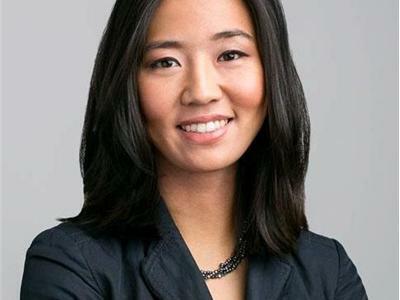 Michelle Wu is an attorney and community advocate. Most recently, she worked full-time on U.S. Senator Elizabeth Warren’s campaign, where she directed statewide outreach to communities of color as the campaign’s Constituency Director. Prior to the Warren campaign, Michelle worked for Mayor Thomas M. Menino in the Mayor’s Office as a Rappaport Fellow in Law and Public Policy. At City Hall, she created the Restaurant Roadmap guide (available on the City of Boston website), which for the first time outlined in one place the city’s restaurant permitting process from start to finish. Michelle was also a driving force behind the Food Truck Challenge, which launched three new food trucks on City Hall Plaza. Michelle has a background in community advocacy, having worked at the WilmerHale Legal Services Center in Jamaica Plain, providing legal advice to low-income small business owners. She also worked at the Medical-Legal Partnership at Boston Medical Center on immigration cases for survivors of domestic violence. 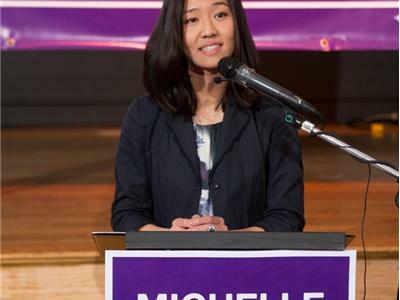 Michelle has served on the boards of the Kwong Kow Chinese School in Chinatown, the Puerto Rican Veterans Monument Square Association, and the RoxVote coalition in Roxbury.